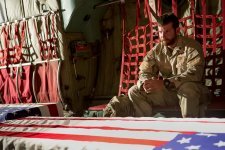 American Sniper Movie The most lethal sniper in US history. 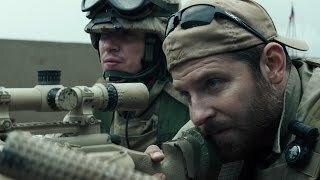 American Sniper release date was Thursday, December 25, 2014. This was a Limited in theaters release. 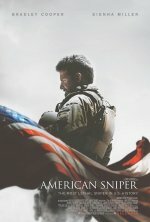 Based on the 2012 autobiography/book "American Sniper: The Autobiography of the Most Lethal Sniper in U.S. Military History" by Chris Kyle, Scott McEwen and Jim DeFelice. Chris Kyle made news earlier in 2013 when he tragically was killed at a shooting range by a fellow vet in February.